Whistlebare is a brand of knitting yarns made from Alice Elsworth's own goats and sheep. Home grown in Northumberland, spun in Yorkshire and dyed by hand back at the farm. Whistlebare also has a range of original, contemporary knitting and crochet patterns too. 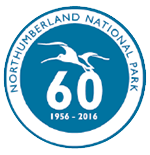 Workshops are provided for groups of 4-12 together with farm visits for groups of 8-25. Alice's studio is open on Wednesdays & Fridays 10.30am - 3pm (or any other time if she's about). 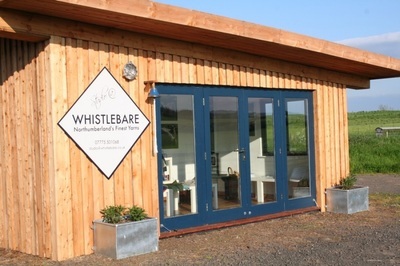 Whistlebare itself is a small farm in north Northumberland where flocks of Angora Goats (mohair) and Wensleydale Sheep (high lustre long wool) roam about the fields. 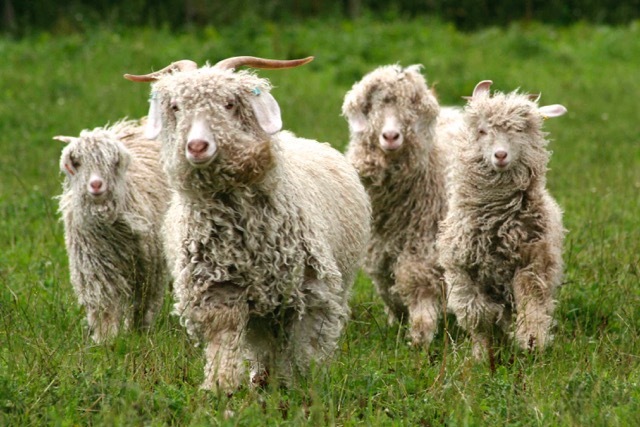 The fleeces of both animals are worsted spun in Yorkshire to give beautiful, gleaming yarns for knitting, crochet and all other wool crafts. 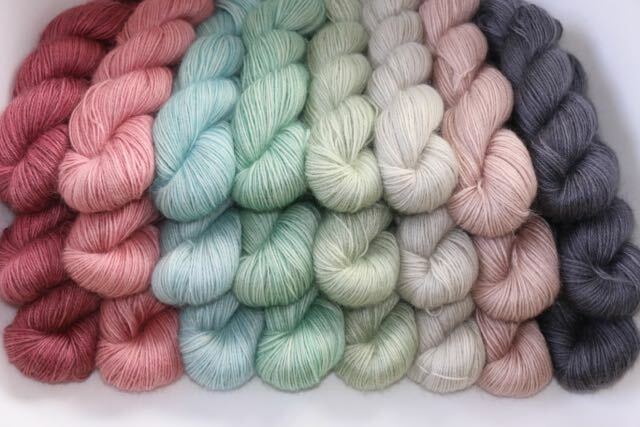 The natural yarn returns to the farm where it is dyed by hand to an array of seasonal colours. 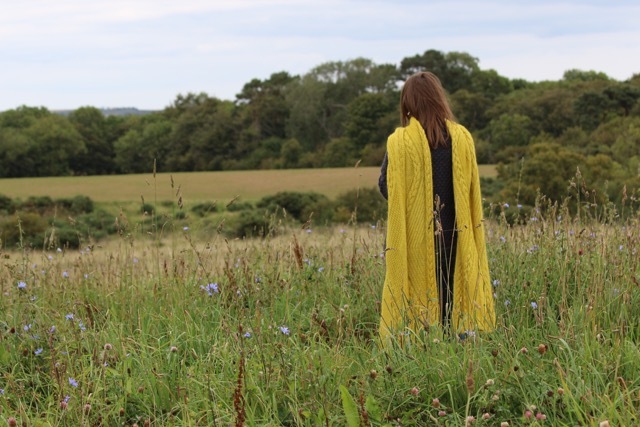 Whistlebare's range of contemporary patterns complement the wool and all products are sold directly through wool festivals, online and in the 'Studio @ Whistlebare' which you are welcome to visit. The Studio is open on Wednesdays and Fridays 10.30am - 3pm, or any other time, on speck, as Alice is generally about and always happy to open up. To be sure that she will be in please text 07775 501068 before arrival.